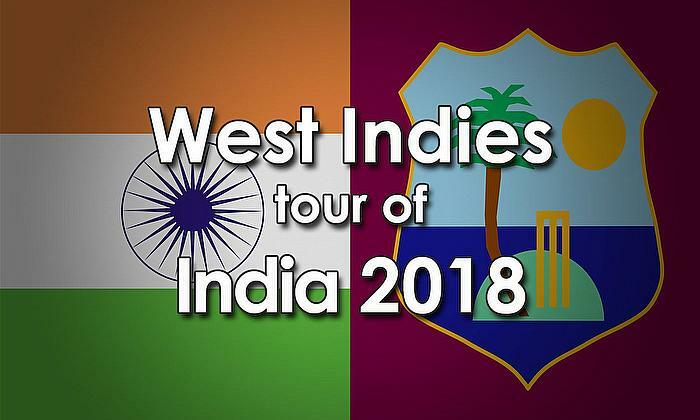 The return of a number of WINDIES stars – headed by fit-again Test and One-day International captain Jason Holder – will be the key feature of the third round of matches in the West Indies Championship, starting tomorrow. 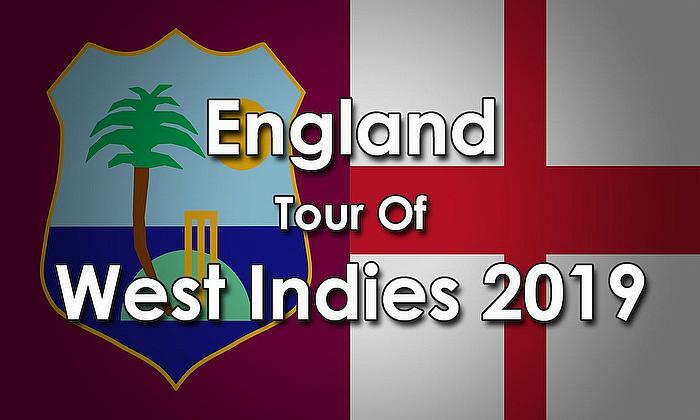 Holder was sidelined from the recent WINDIES Tour of Bangladesh, due to a shoulder injury which he sustained during the preceding Tour of India. 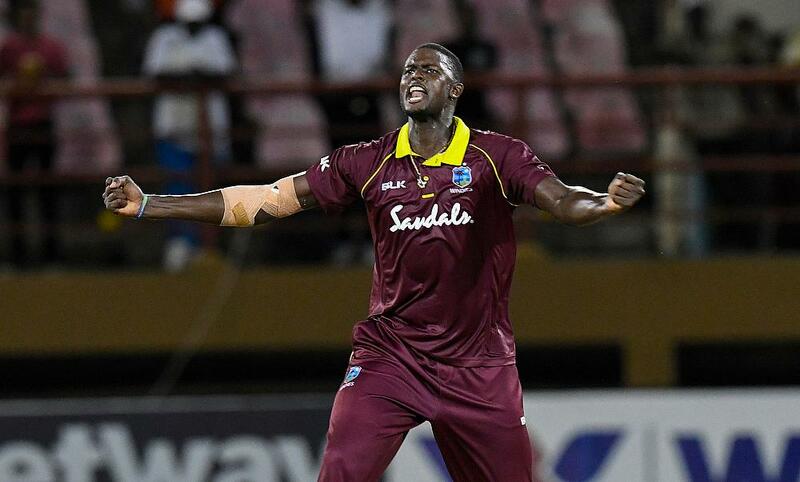 His return, along with four other WINDIES stars, will be a major boost for traditional powerhouses Barbados Pride, when they host front-runners and four-time defending champions Guyana Jaguars in a high-profile contest at Kensington Oval in Barbados. The other two matches also bear some intrigue, as they feature two home teams looking to bounce back against two visiting teams. Jamaica Scorpions – under interim head coach Robert Haynes – meet Windward Islands Volcanoes at Sabina Park in Jamaica, and Trinidad & Tobago Red Force – under regular captain Denesh Ramdin – tackle Leeward Islands Hurricanes at the Brian Lara Cricket Academy in Trinidad. The addition of Holder, Roston Chase, Shane Dowrich, Kemar Roach and Ashley Nurse to the Pride line-up, and opening batsman Chandrapaul Hemraj, as well as all-rounder Raymon Reifer and Sherfane Rutherford to the Jaguars squad, should make for an intriguing contest in the renewal of the regional game’s longest-running rivalry. 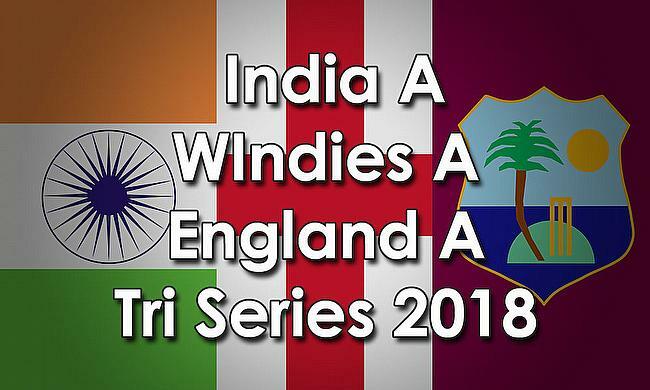 Sadly, Shai Hope (Pride) and Shimron Hetmyer (Jaguars), two of the WINDIES’ brightest batting prospects, will miss the contest for varying reasons. The two teams currently occupy the top two positions in the standings, following contrasting wins in the previous round before the holidays, and will be looking to make headway in a rivalry that produced some fascinating games during the Professional Cricket League era over the last four seasons. While the Jaguars comfortably dispatched of the Hurricanes in the second round to formalise their top billing, a depleted Pride side climbed into second spot, after they came from behind to log a stunning victory over Jamaica Scorpions in a low-scoring affair. 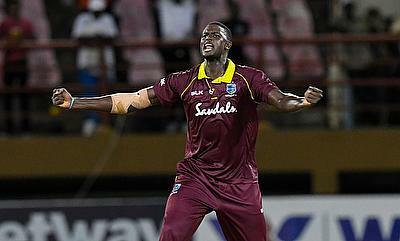 Holder will not lead the Pride however, leaving Shamarh Brooks in the role that he has played from the start of the season and in the preceding West Indies Super50 Cup, but how well the WINDIES captain has recovered from his injury, ahead of the England Tour of the West Indies, starting later this month, will be closely monitored. Recent history favours the Jags in this contest. They have won three of the eight matches between the two sides in the PCL era, including two in the Pride’s backyard. Half of the matches in this period have also ended in draws – and this is the likely outcome unless there is a dramatic occurrence. 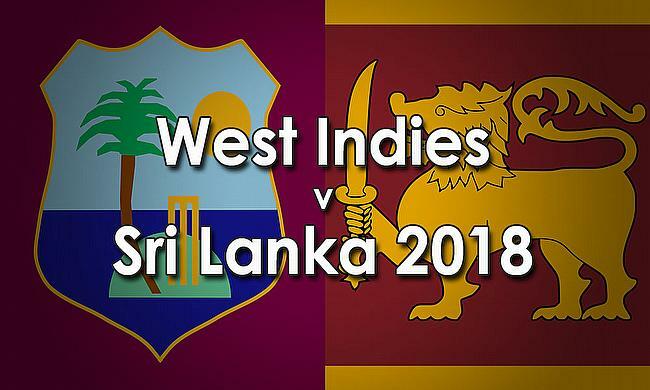 Both teams have been juiced up for the match with the return of the WINDIES pair of Denesh Ramdin and Kieran Powell to the helm of the respective units. 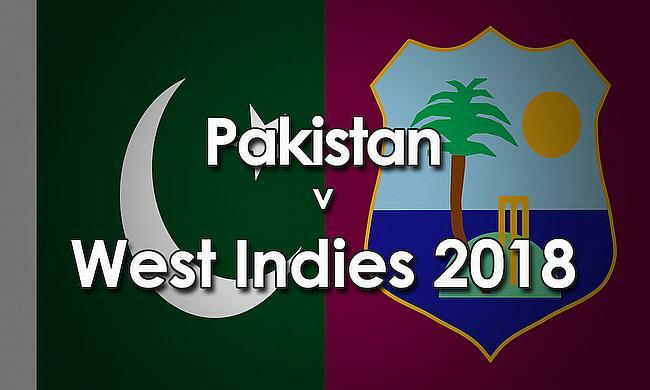 The two WINDIES starts will have their work cut out trying to inject confidence back into their sides, as both teams enter the contest having lost in the previous round. Red Force let it slip against Windward Islands Volcanoes at this same venue and Hurricanes were outplayed by the all-conquering Jaguars. Bowling will be the key for both sides with Red Force strengthened with the inclusion of WINDIES tearaway Shannon Gabriel, but batting will be decider. 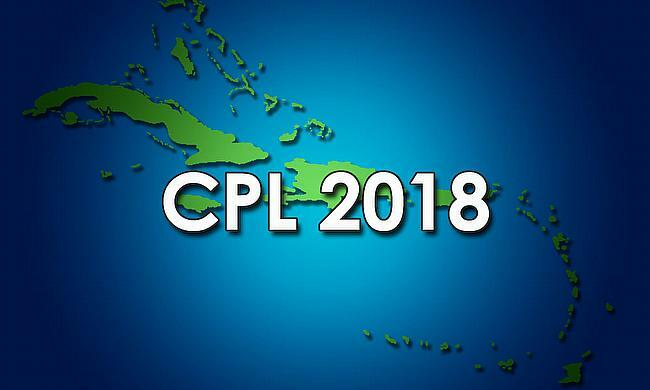 Red Force have won five of the eight matches the two sides have contested in the PCL era, but the Hurricanes will recall their tense, one-wicket victory in the second half of last season in their opponents’ backyard. Judging by results in the PCL era, this match is likely to have a winner, as all of the previous eight contests between the two sides have ended in outright results. 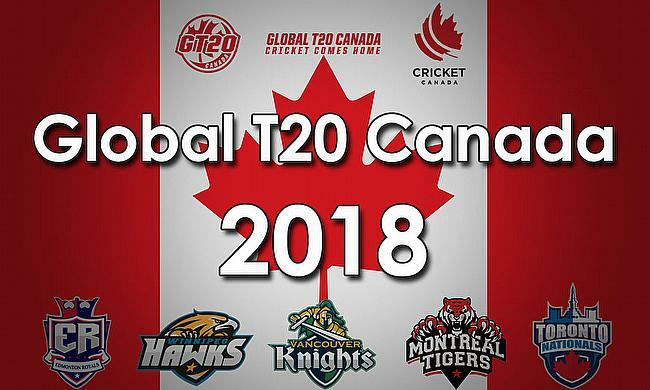 The Scorpions have won five of the matches and this will be good news, along with the return to the line-up of the WINDIES trio of Fabian Allen, Rovman Powell and fast bowler Oshane Thomas. After suffering a devastating loss in the previous round, the home team will be looking to kick-start their season with a victory in a match that will be played under the lights with a pink-ball. The face a Volcanoes side that came from behind to oust Red Force in the previous round and whose batting will be fortified by the return of WINDIES batsman Sunil Ambris. 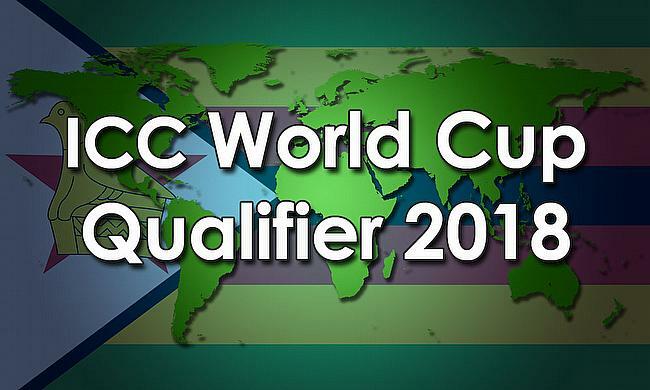 Following are the Official Points Standings after the second round of matches in the 2018-19 West Indies Championship. Following is the list of the most prolific batsmen and most successful bowlers in the 2018-19 West Indies Championship after the first round of matches which ended last Sunday.